Even the most jaded smart home cynic can see the use in connected security systems, locks, and doorbells. Our own David Ruddock recently called his new smart door lock "the most sensible smart home gadget I've used," and, by his own admission, he's difficult to impress. 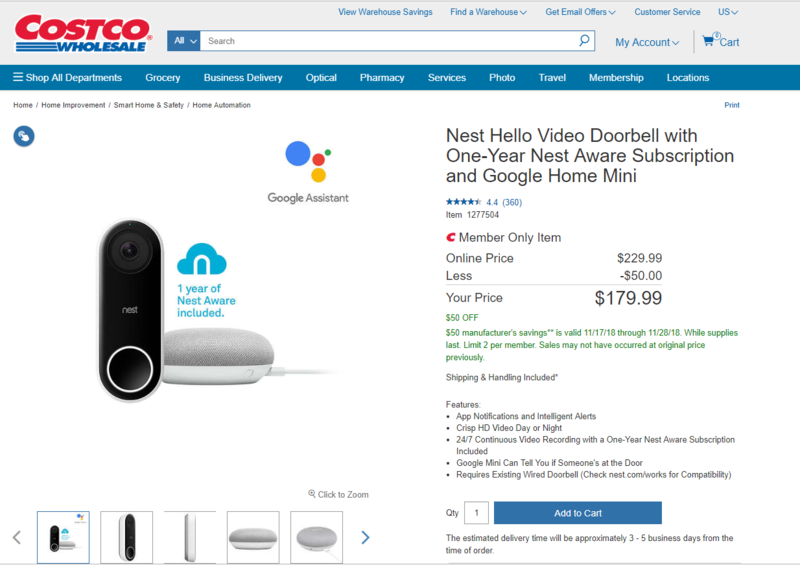 For those interested in getting in on the smart home doorbell/lock/security kit game, Costco is currently offering discounted Ring and Nest bundles, some of which offer year-long subscriptions to cloud services for storing security video. Of course, you have to be a Costco member to get these deals, but considering most people know someone (friend or family member) who has a Costco membership, we figured it was worth it to include these notable offers in our ongoing Black Friday coverage. 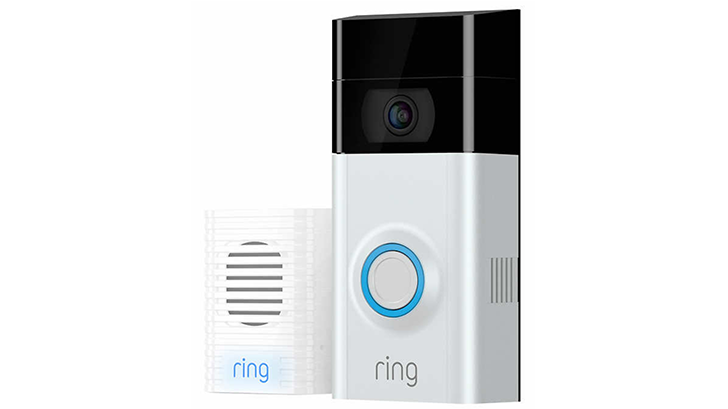 All savings expire November 26th, 2018, so you have a bit of time to consider these deals, but if you're really interested it's probably best not to wait long — the Ring Video Doorbell and Chime bundle is already on backorder.